One of my favorite things about blogging is the ability to use my voice to promote small businesses that I believe in, and today I’m excited to share a new product line from one of my favorite small businesses—LabGrab™ by Silk Therapeutics. My skin has been in love with the clean, silk-based skincare for over a year, so when Silk Therapeutics reached out to me to help announce LabGrab, I was happy to collaborate. For those unacquainted, Silk Therapeutics is a local Massachusetts skincare company founded by two friends and silk scientists on a mission to produce clean skincare that works to improve your skin. With a surprising lack of regulation in the skincare industry, Silk Therapeutics set out to create products that offer the benefits of liquid silk, while being free from harsh chemicals like phthalates, parabens, and fragrances—making Silk Therapeutics the cleanest performance-based skincare on the market today. All of the Silk Therapeutics products are non-GMO and made with pure natural silk that’s cruelty free and never tested on animals. As you might expect, developing, testing, and producing a line of products made with pure liquid silk can be pricey. But with any concentrated formula, a little goes a long way—one jar of my favorite Silk Renewing Peel lasts me about six months. That being said, the team at Silk Therapeutics found that they were spending a lot of time and money developing multiple product formulas for which, ultimately only one was chosen to go to market. This left batches of extra products just sitting in their lab. 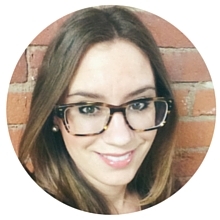 Rather than let extra product go to waste, Silk Therapeutics’ General Manager Rachel Dow suggested to “grab them from the lab” so that others could try them at a more affordable price. And so, the affordable limited-edition LabGrab™ product line was born. Focusing on passing the cost savings over to customers, Silk Therapeutics opted for simple glass bottles and locally-sourced recyclable packaging for the LabGrab line of products. 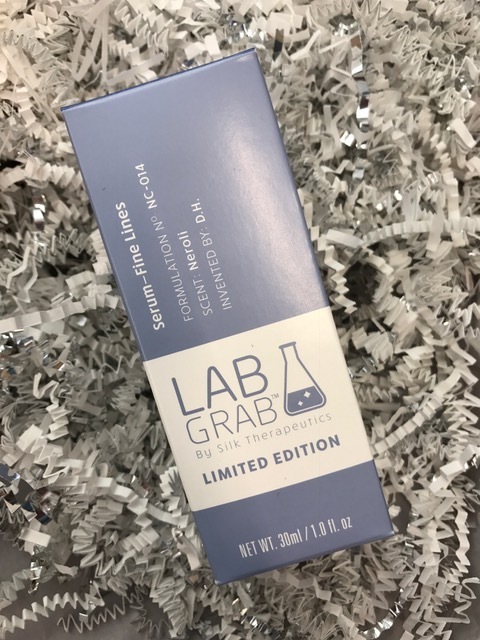 The inaugural LabGrab line includes five limited-edition products: LabGrab Gel Exfoliator, LabGrab Facial Cleanser, LabGrab Fine Lines Serum, LabGrab Serum – Hydrate/Radiance, LabGrab Cream – Eye Renewal. 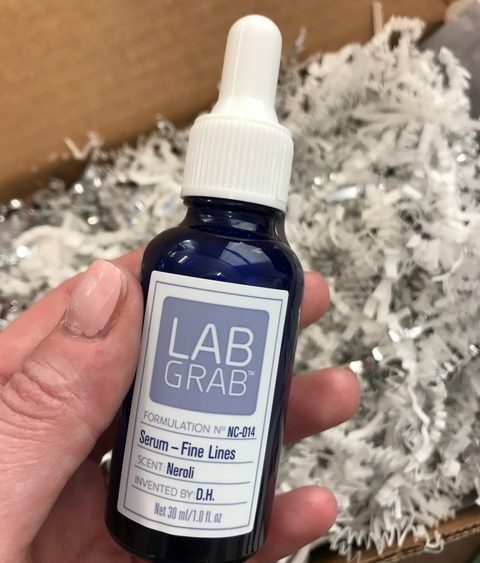 I had the opportunity to try out the LabGrab Fine Lines Serum and can confidently say that it’s amazing. The concentrated formula made with antioxidants helps reduce the appearance of fine lines while firming and brightening the skin. Comprised of only liquid silk and 7 additional ingredients (Water, Ascorbyl Glucoside, Sodium Hyaluronate, Soluble Fibroin (Silk), Populus Tremuloides (Aspen) Bark Extract, Sodium Anisate, Rubus Idaeus (Raspberry) Seed Oil, and Neroli Essential Oil), one drop of the serum is all you need for optimal results. Since I started using the LabGrab Serum, the fine lines I started to develop (thanks to my 30s) are less noticeable and my skin, despite fighting the flu last week, looks brighter. The formula glides on smoothly and feels good alone or under moisturizer. It must be working because just yesterday, one of my coworkers complimented my skin! I’m so excited about the launch of LabGrab™ by Silk Therapeutics and encourage you to try it for yourself! 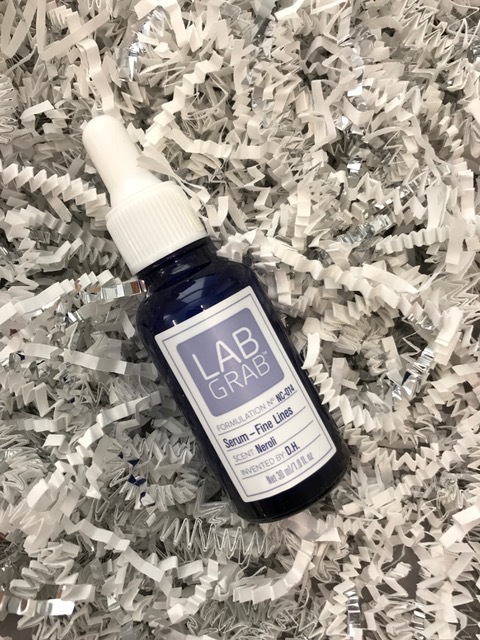 The limited-edition LabGrab product line launches today on HSN—check it out! Disclaimer: This post was sponsored by Silk Therapeutics, but all opinions and brand enthusiasm are my own. Hooray! 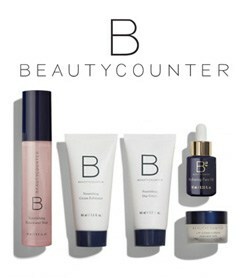 I am so excited about this new launch. I have definitely noticed a difference with the serum as well.